⚓ T23165 DICOM reader provides image fragments where a coherent image volume is desired. 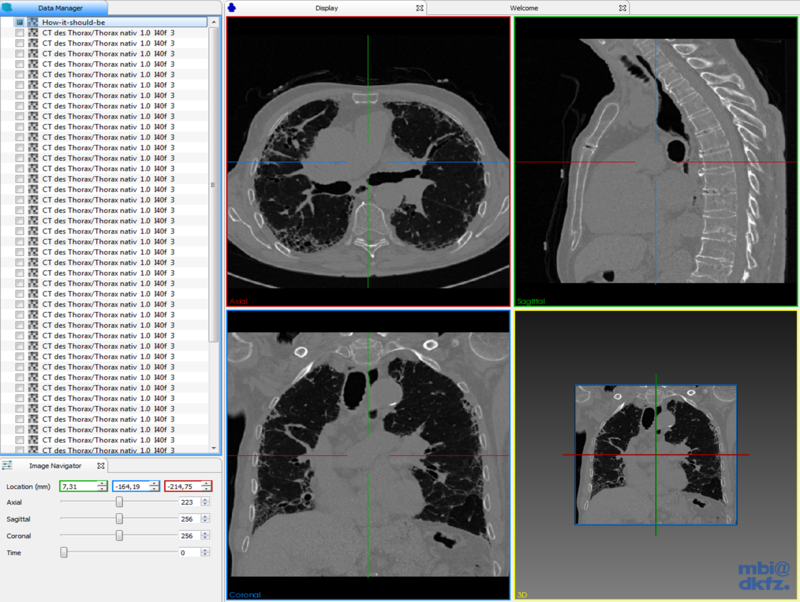 DICOM reader provides image fragments where a coherent image volume is desired. 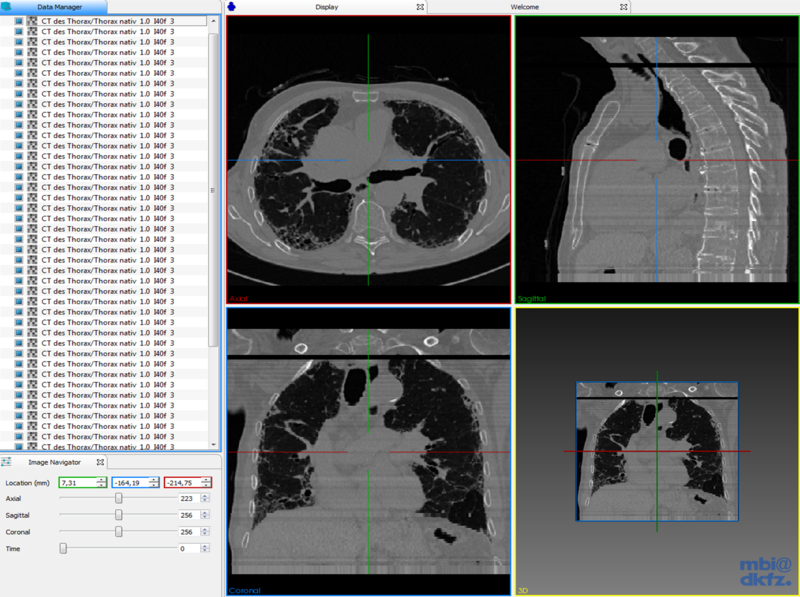 For certain datasets, a number of partial volumes and slices is delivered from the DICOM import, although one connected image volume is expected. A dicom example can be found in the internal projects drive: /E132-Projekte/Old/DICOM-MIX-DTH/norajitra/GeometryIssues/i40/anoi40. Two built-in features of the DICOMITKSeriesGDCMReader cause the false import of this dataset: the number of frames splitting criterion, and the equidistant block sorting step. The problem has been solved by adding a less-strict DICOM import option (MITK Simple Volume Importer), that disables the features in the class. The case is then handled with the new simpleinstancenumber_soft configuration. On reader selection, the resource is fetched from the DICOM Reader Module through the micro services. Added a new test for the simple volume import. The test is run on a small DICOM dataset with sloppy entries for the affected DICOM tags. Also, functionality of the mitk::DICOMFileReaderTestHelper has been extended to check for single block output. If I see it correctly you have not yet pushed that test data to rMD MITK-Data ?